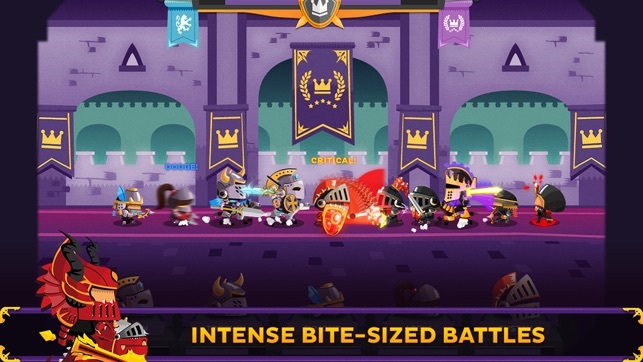 The acclaimed Flash strategy hit game with over 8 Million players finally arrives on mobile, enhanced with premium content and HD graphics! 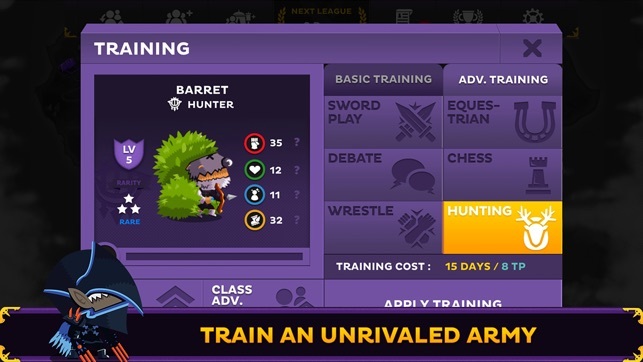 Recruit & manage an army of over 40 unique classes including Lancers, Berserkers, and Dragoons to compete against other teams. 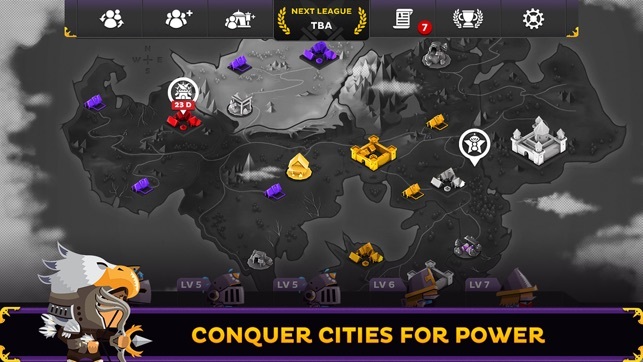 Conquer territories for resources to upgrade training facilities, promote soldiers to new classes & unlock new areas. Take on side quests, explore dungeons, and participate in the grueling Battlethon. Embark on an Odyssey, make that first step - the King awaits you! 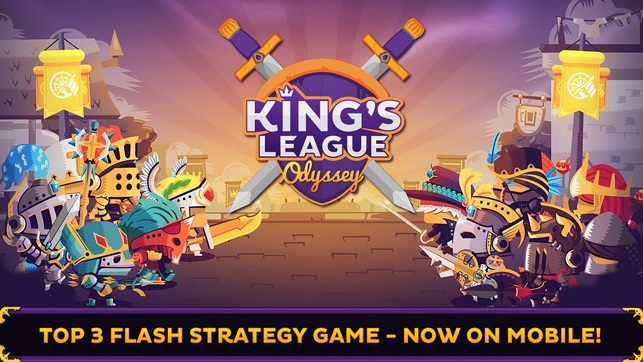 King's League: Odyssey is a 100% premium game with *no in-game currency as IAPs* and perfectly balanced for a true gamer's experience. 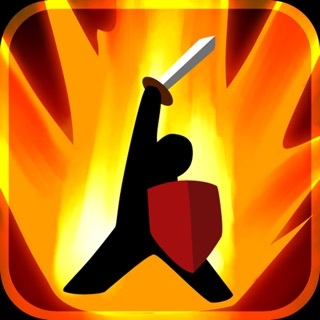 ・ Unique take on strategy/management gameplay. 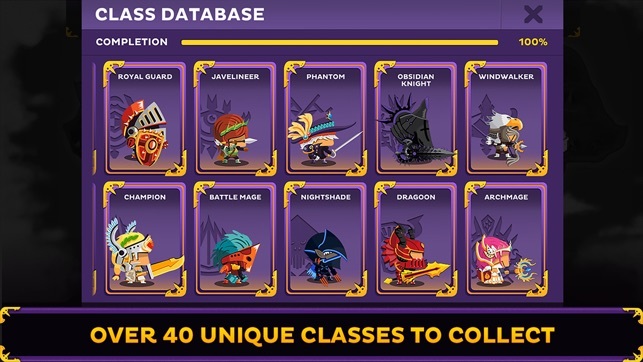 ・ 46 unique classes to collect with 2 advancement tiers. ・ Lay siege to cities while defending your territories. ・ Spend resources wisely to upgrade Units & Facilities. ・ Increase reputation with 4 Factions with its own quests. ・ Special Events such as Battlethon & Black Market. 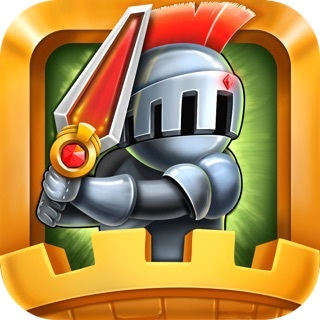 ・ Explore dungeons, each with its own boss. 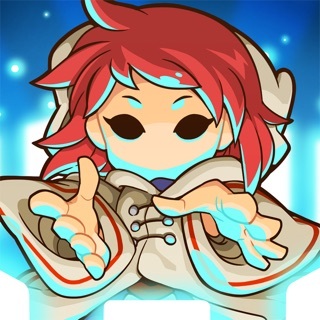 ・ 3 Game Difficulty Modes + Endless Mode. ・ More than 60 Achievements. 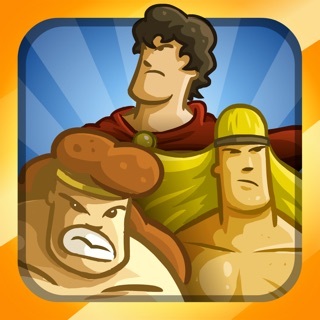 ・ Universal game: play on iPad, iPhone & iPod Touch. 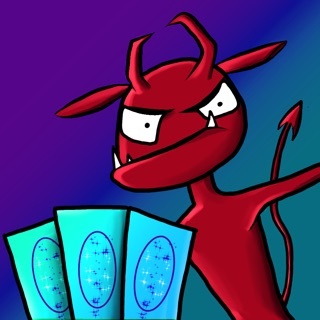 ・ No in-game currency as IAPs. ・ Rely on your strategy & wit to win the glory! Note: Compatible with iPhone 4, iPad 2, iPod Touch 5 and higher.